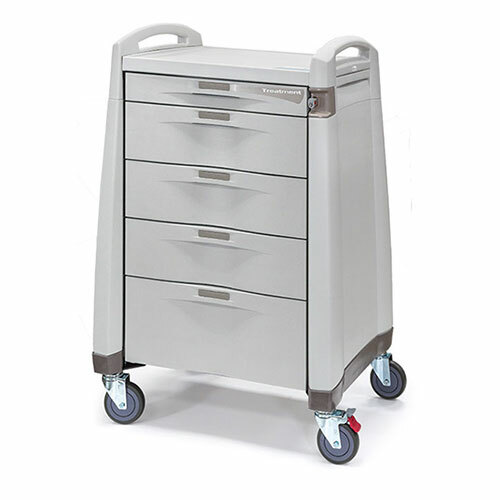 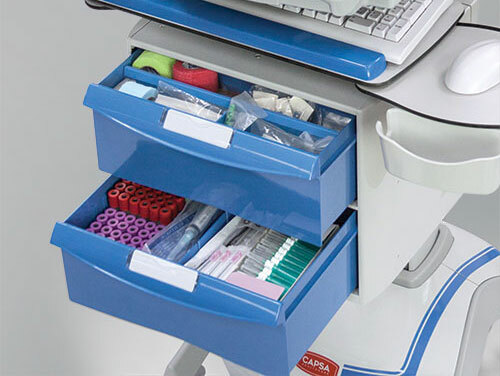 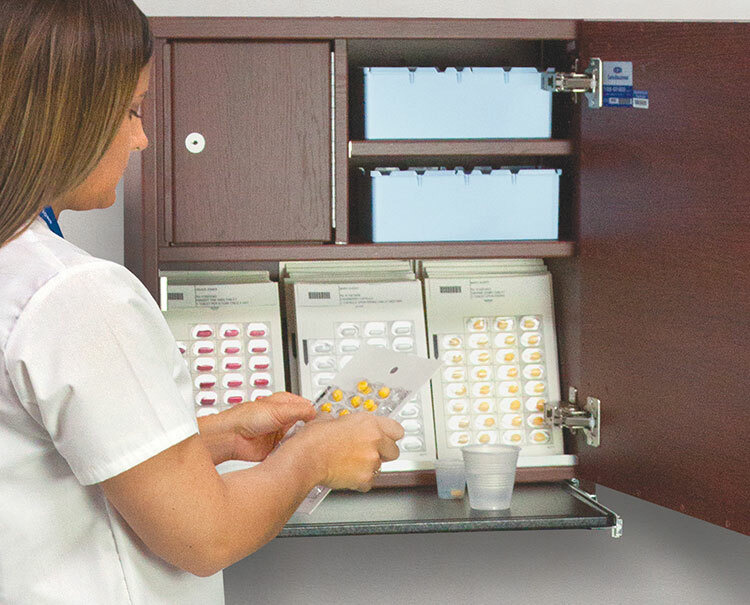 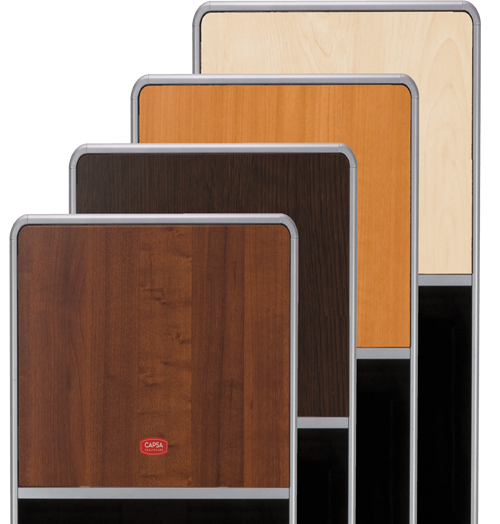 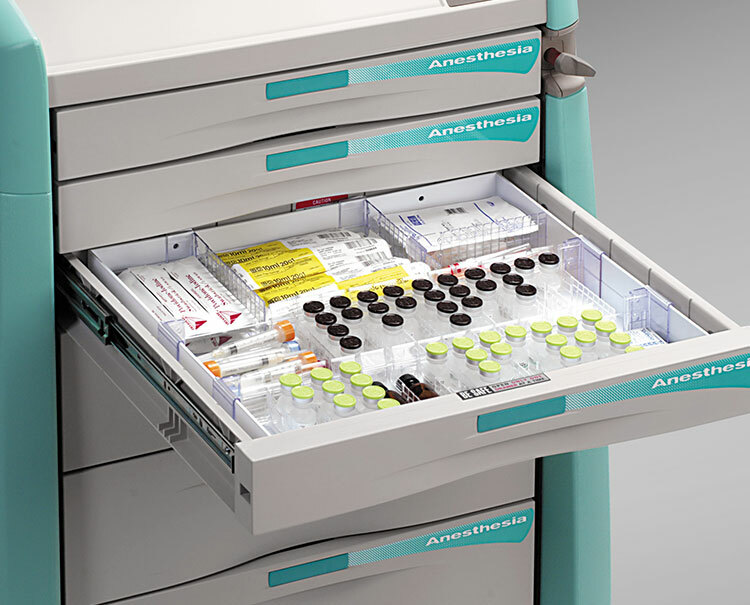 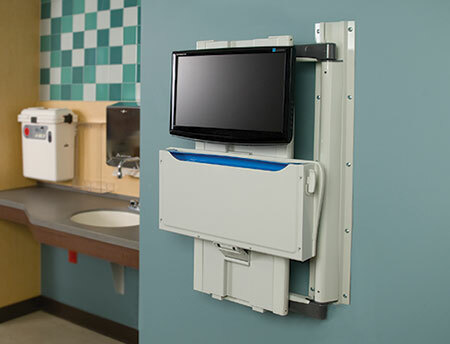 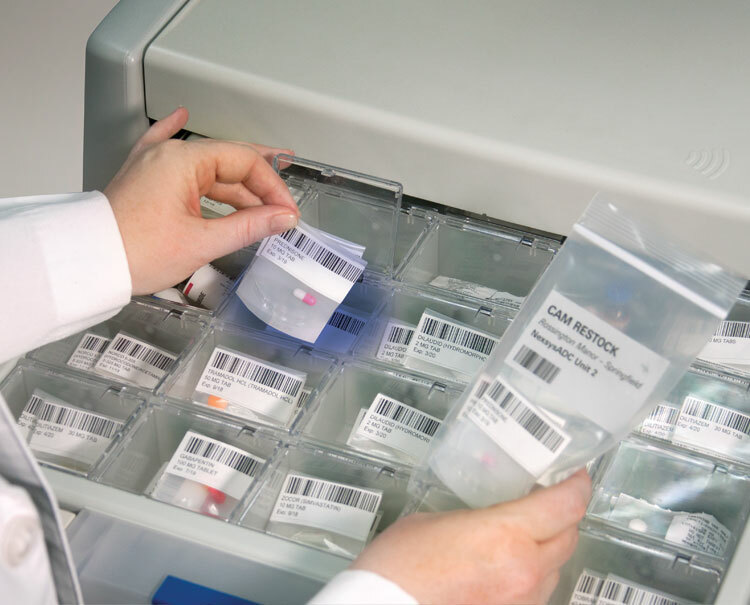 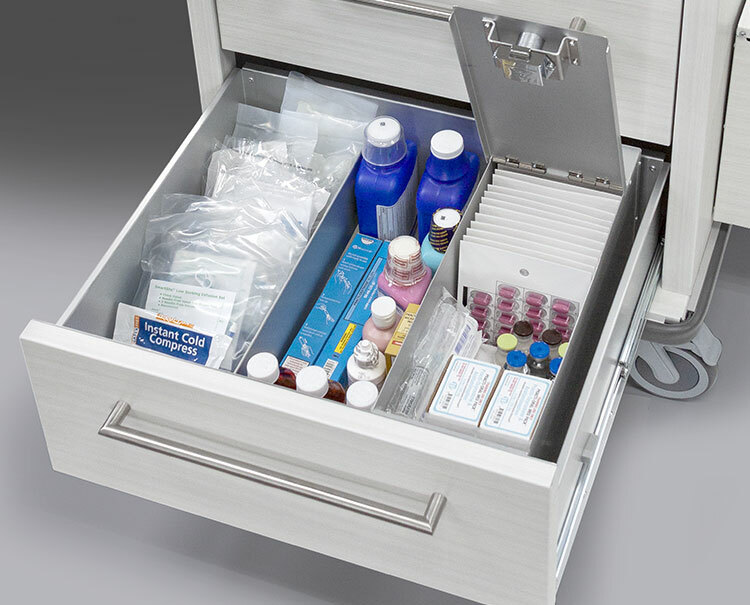 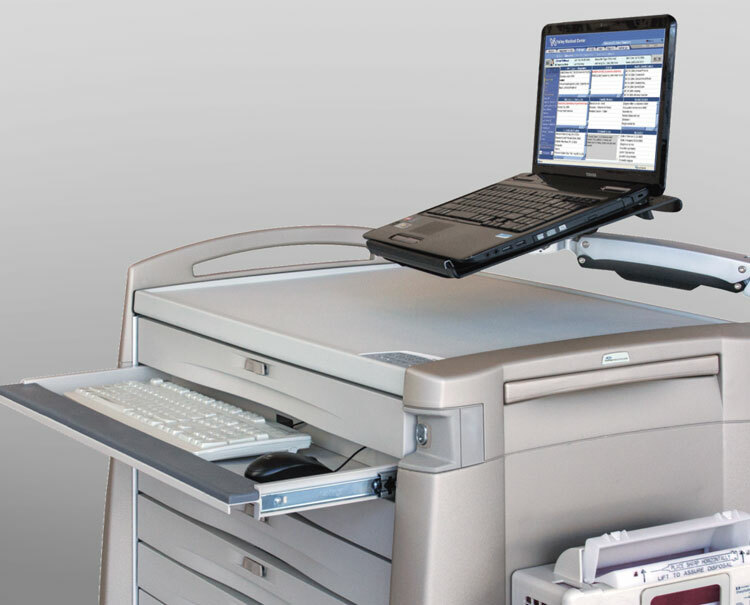 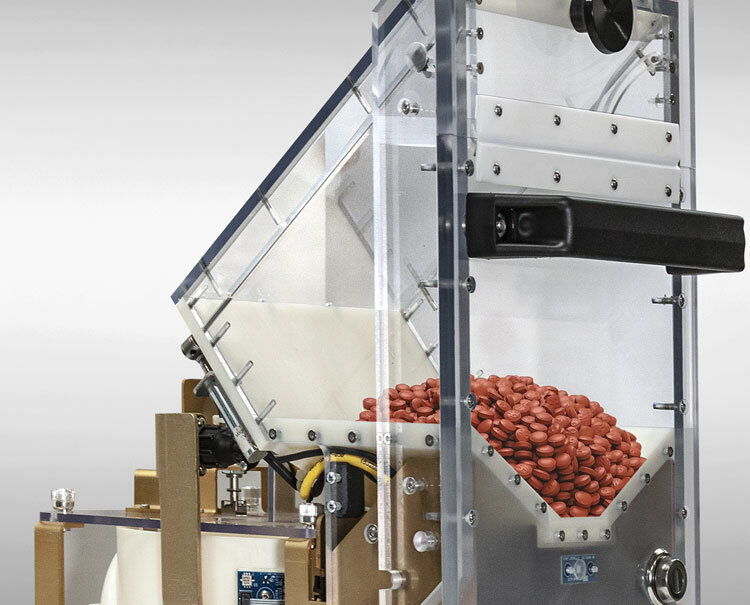 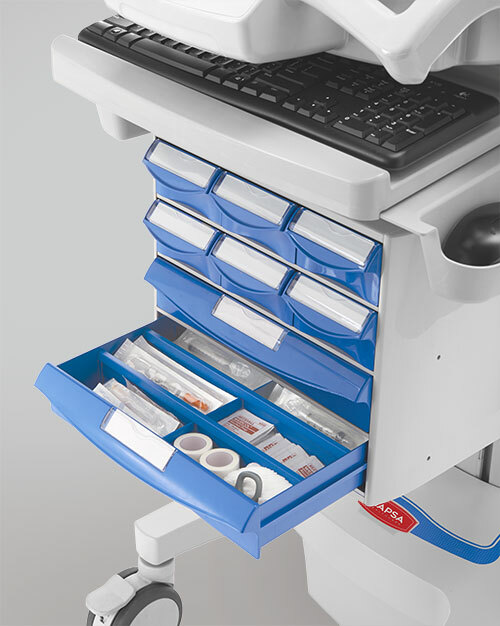 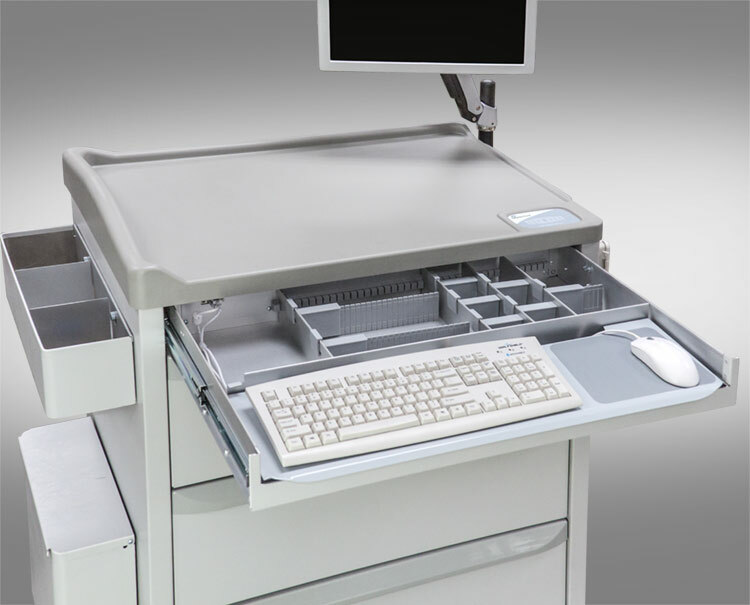 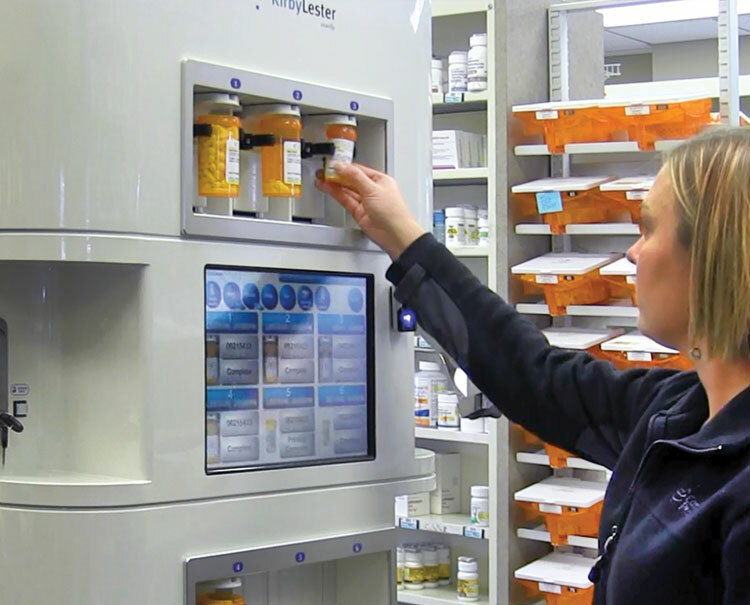 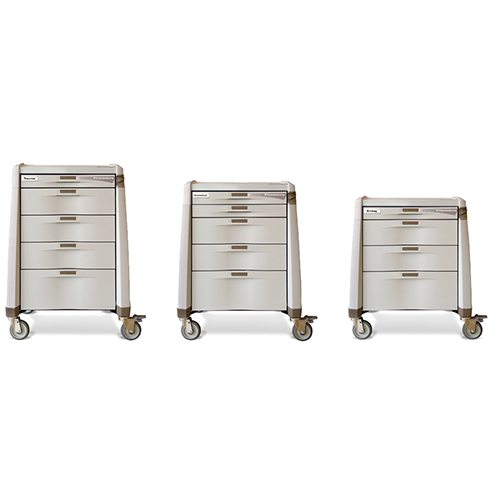 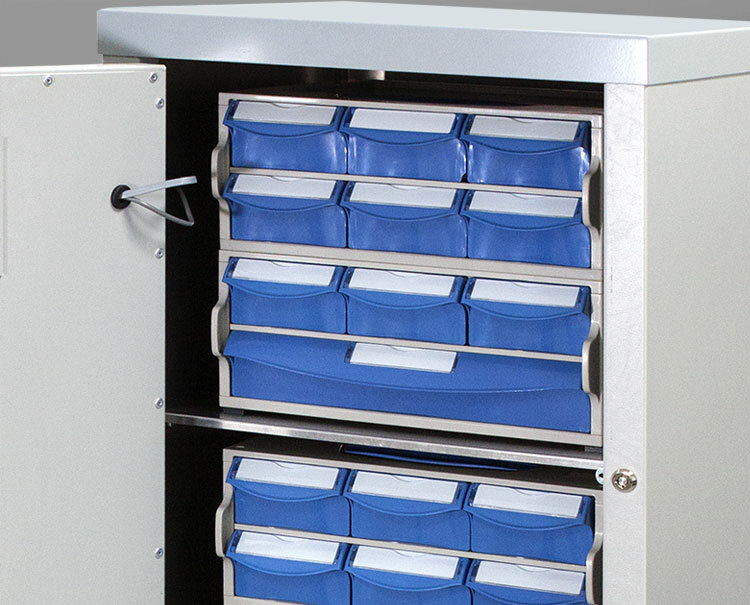 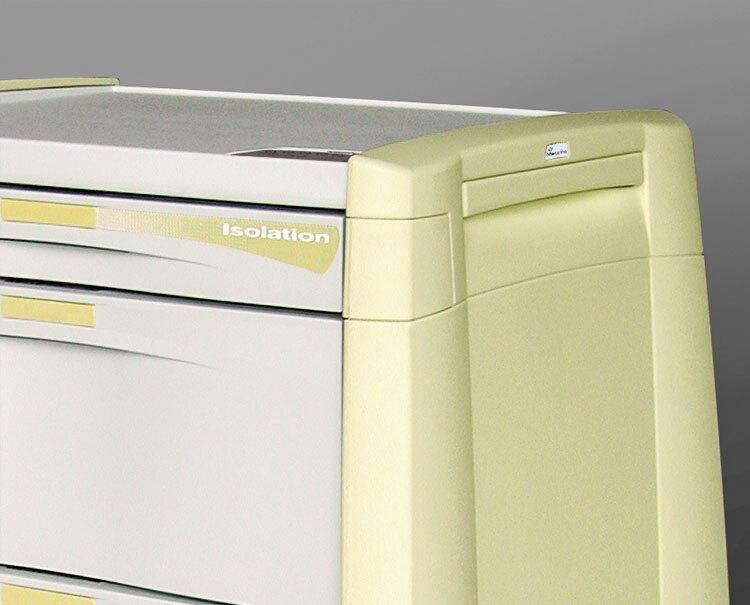 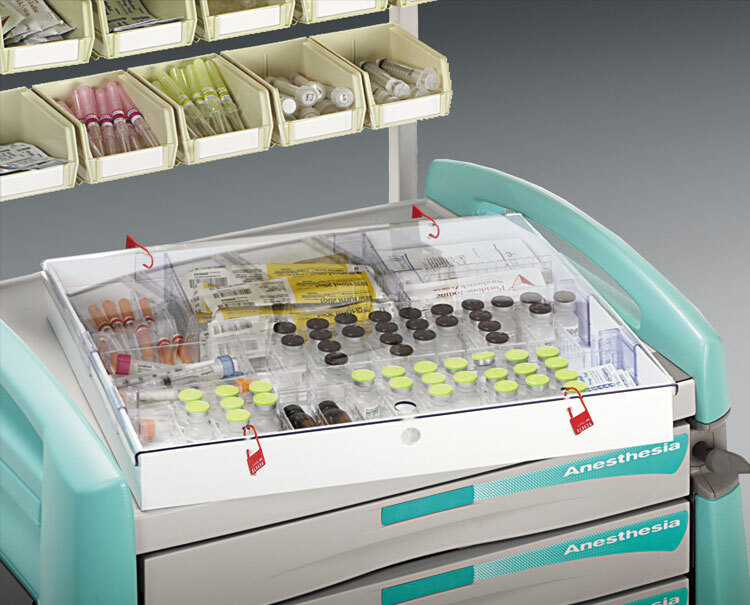 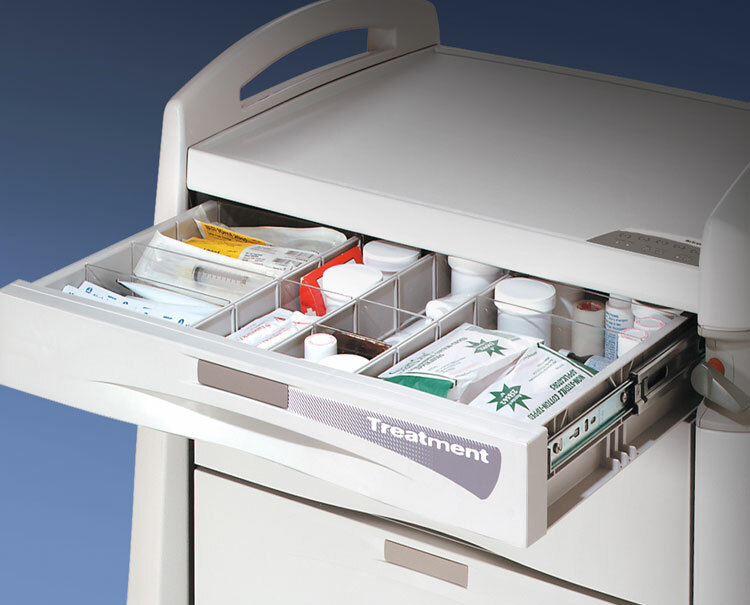 Avalo Series Procedure Carts offer a wide selection of organization accessories, large capacity, and a choice of models in 4-drawer, 5-drawer, or custom configurations. 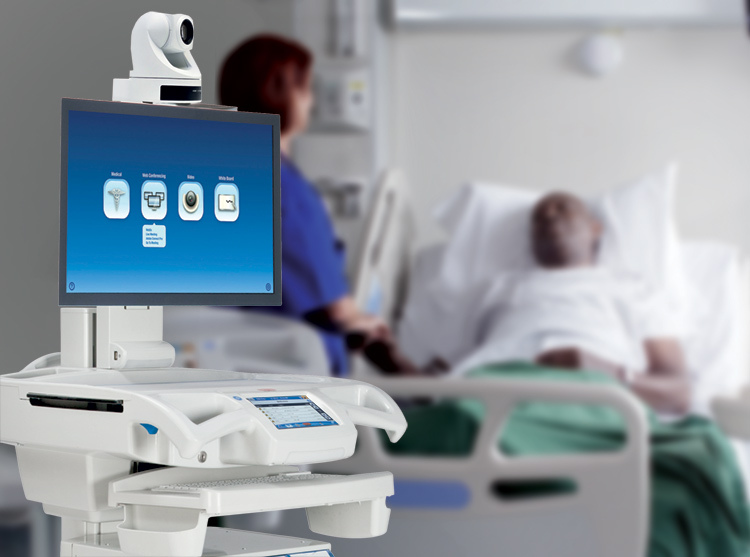 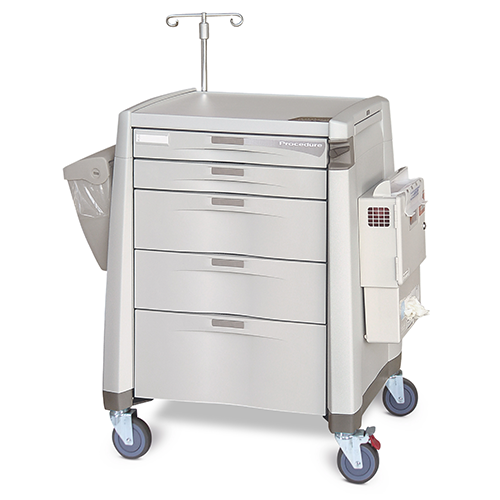 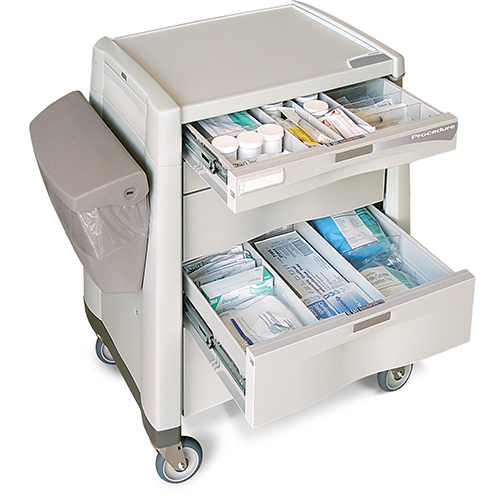 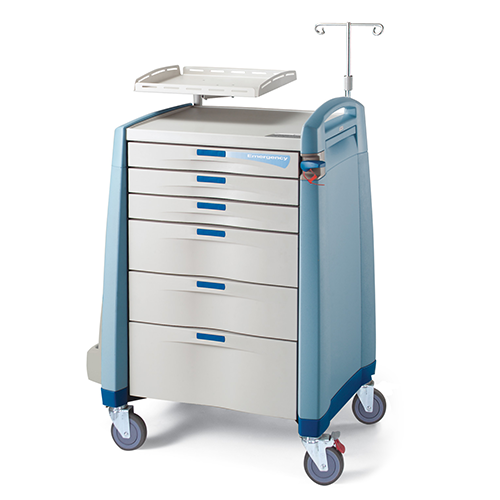 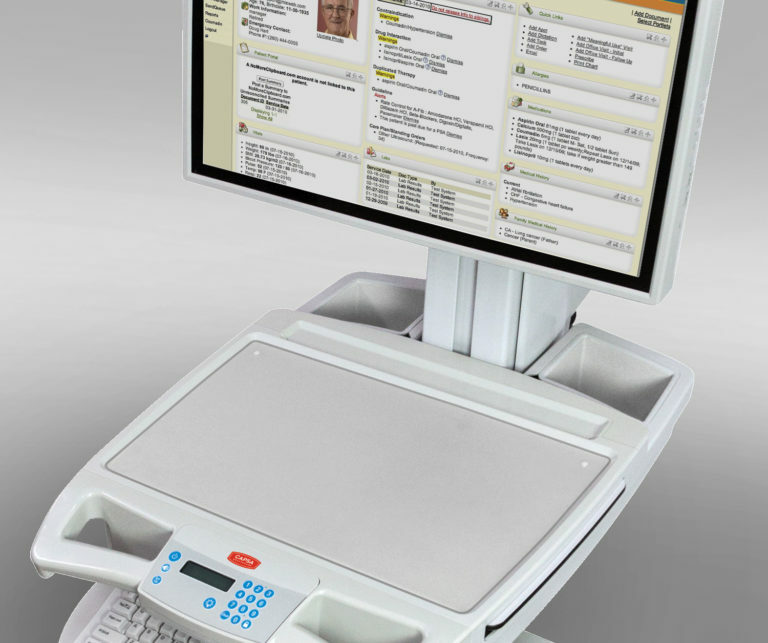 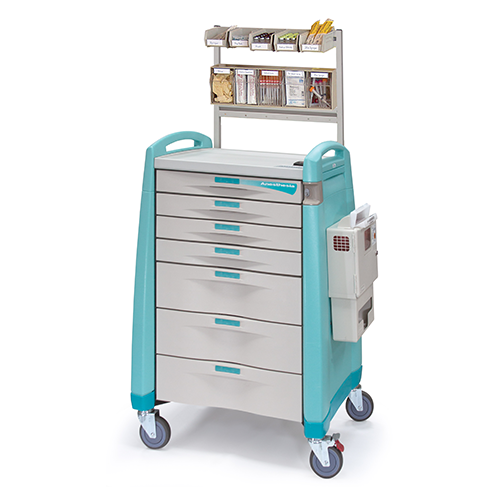 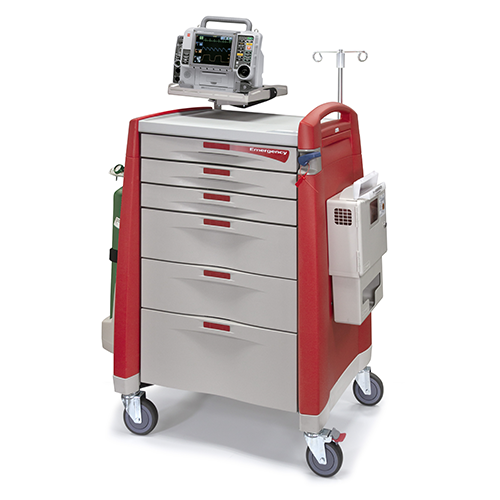 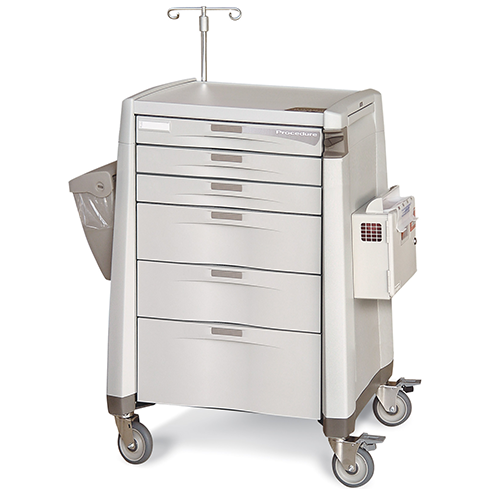 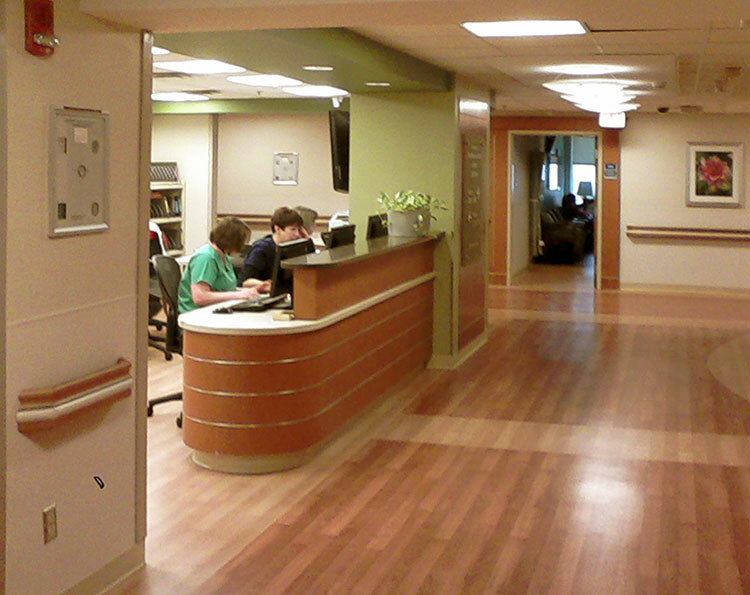 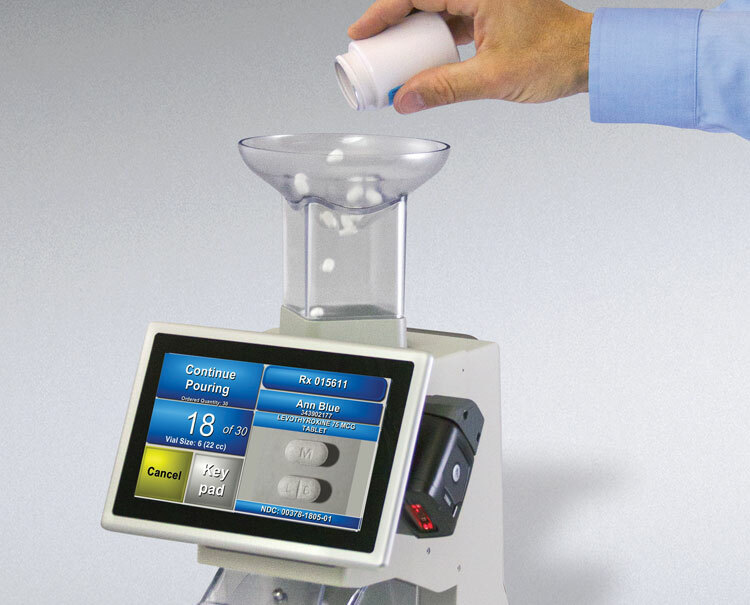 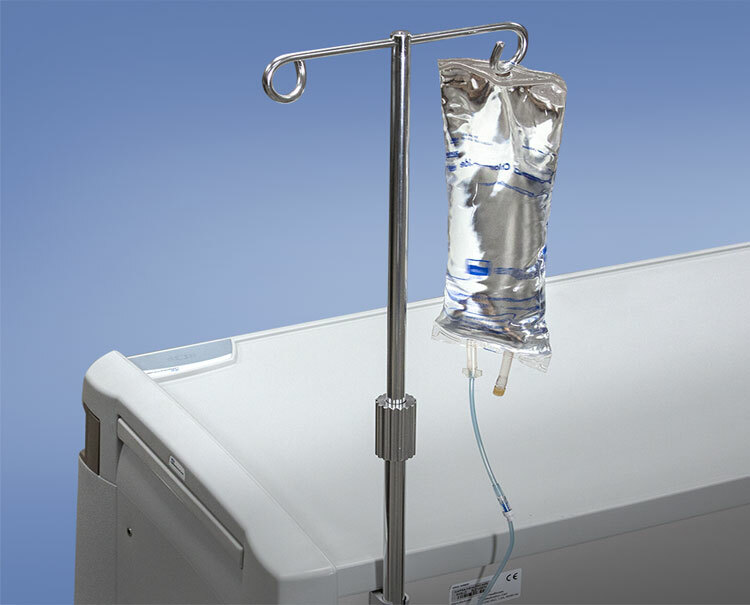 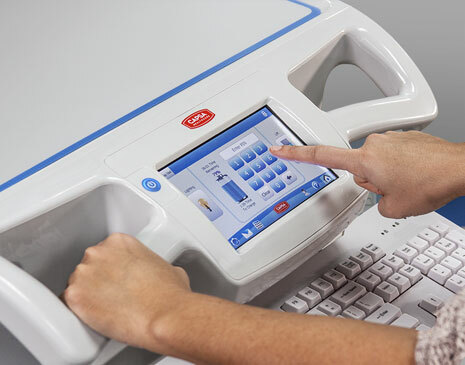 The Avalo Procedure Cart is adaptable to many different healthcare applications, including trauma, airway, dressing, cast, or a general supply cart. 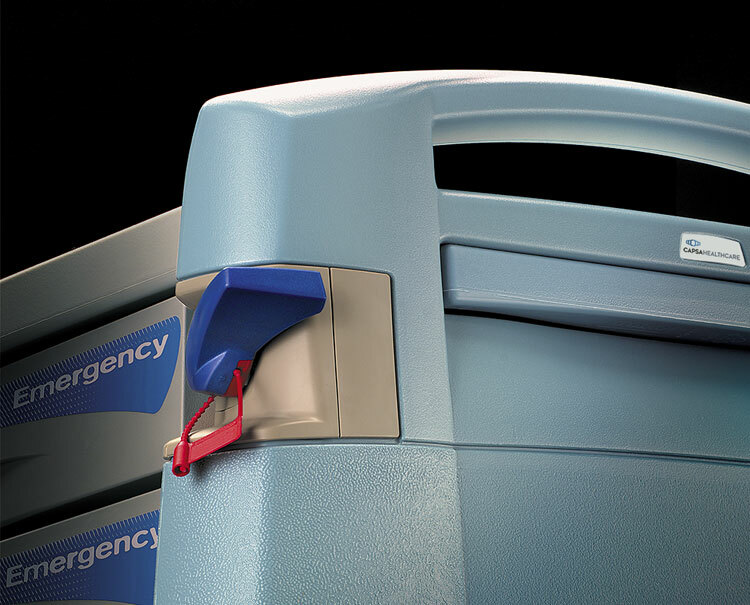 Ensure security with a choice of three (3) proven lock systems including an advanced keyless entry with auto-relock.